Nested in the picturesque town of Wüzburg, in the heart of Germany is You-DesMo Designermöbel. 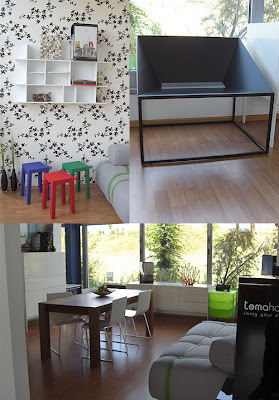 Shipping all over Europe, they carry a selection of top brands when comes to design. In fact the selection reflects well the personality of the staff which, I must say, is known for its unparalleled customer service.